Each month we recognize and value an outstanding employee for their dedication, hard work, and contributions to our success. Our staff are our shining stars, our champions of the cause and out of the box thinkers. Especially in the medical field the personal touch is of utmost importance. 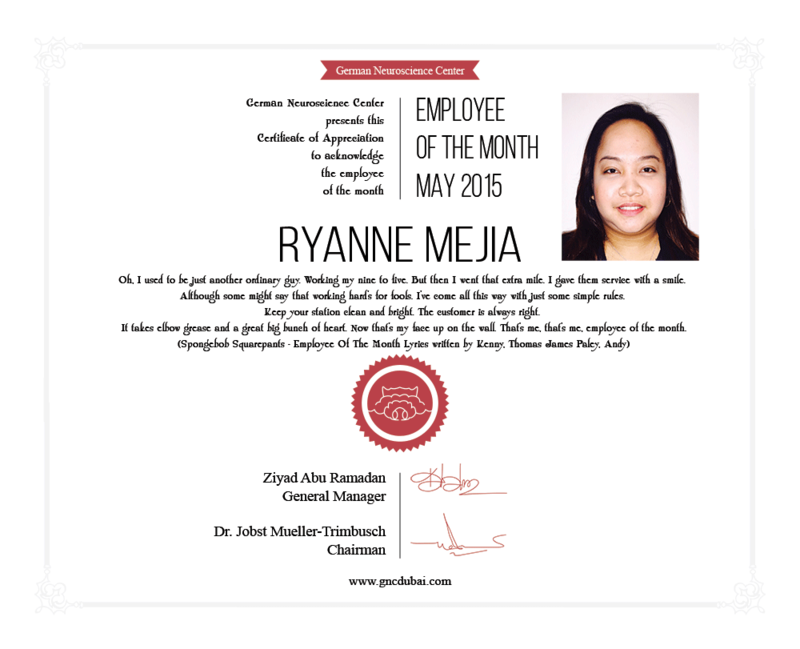 We identify the employee of the month by a smart rating system. 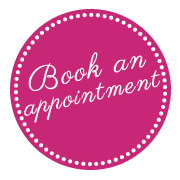 Each visit one dedicated staff (case manager) is assign to one patient. The case manager has to take care of the needs of the patient from A to Z. From the initial application up to the laboratory results and the medical report. Only if all steps are completed, the case is finished. 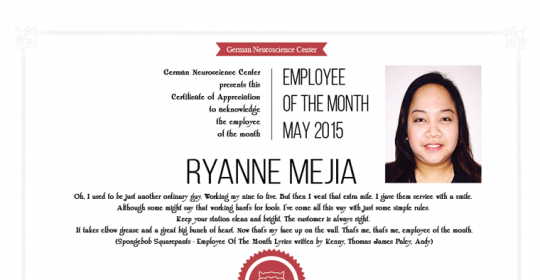 In the end of each month we count the completed cases by case manager and announce the employee of the month.